Circus Productions » Rollerskate Party. 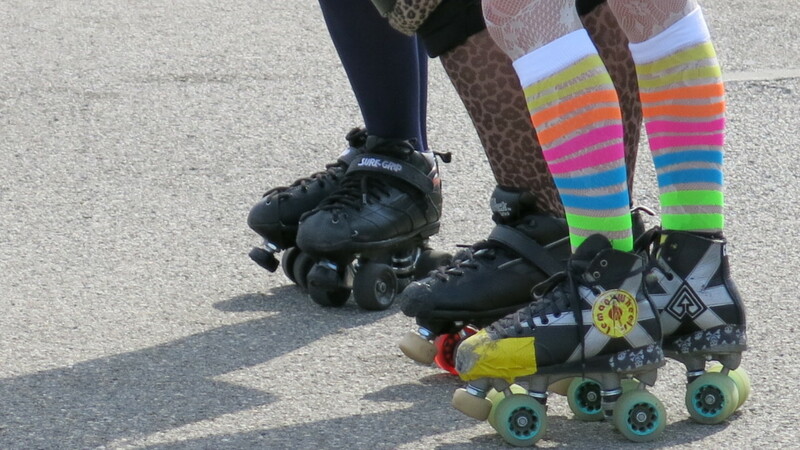 Ooh disco roller skate funk! It’s almost summer in Geneva.